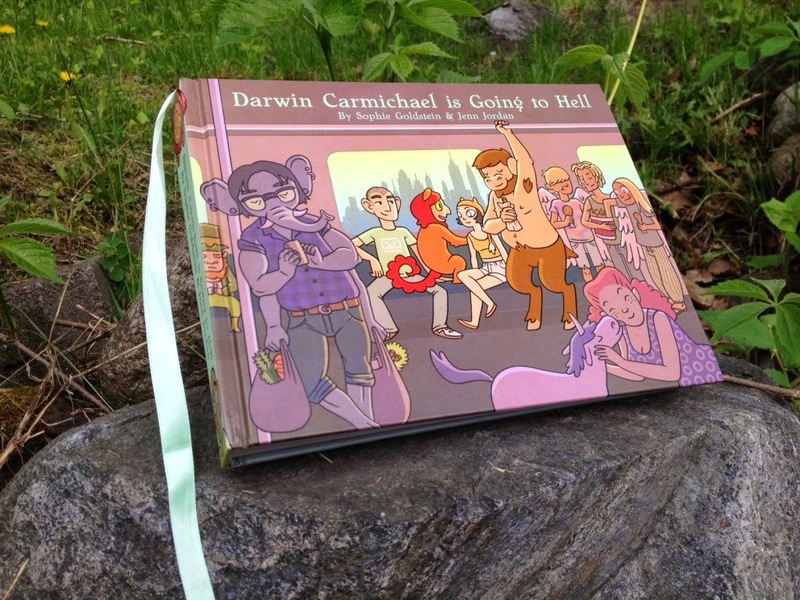 RedInkRadio: Darwin Carmichael is Going to Hell: The Pre-Order! 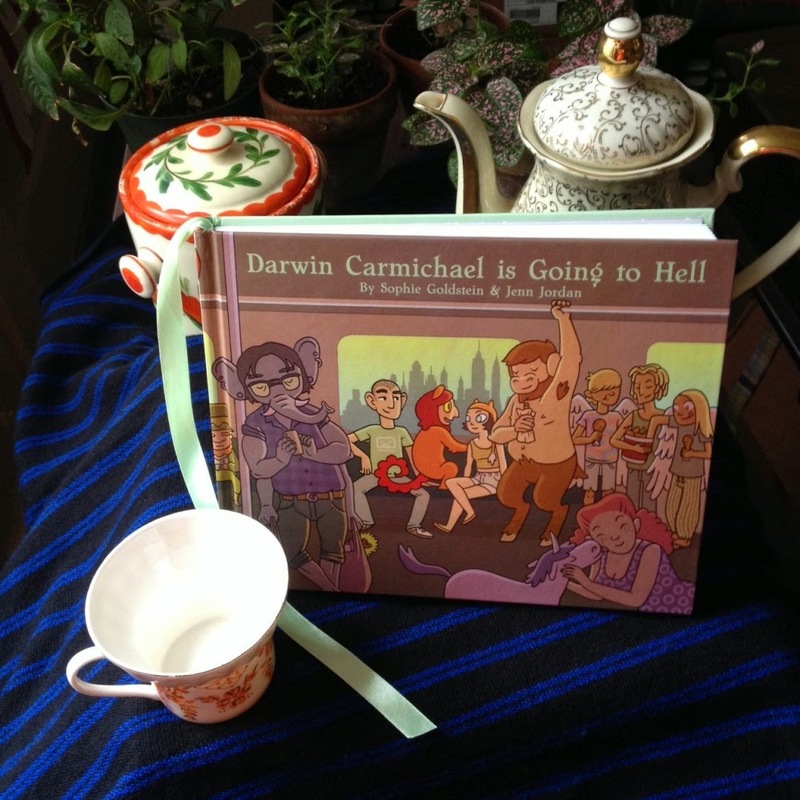 Darwin Carmichael is Going to Hell: The Pre-Order! 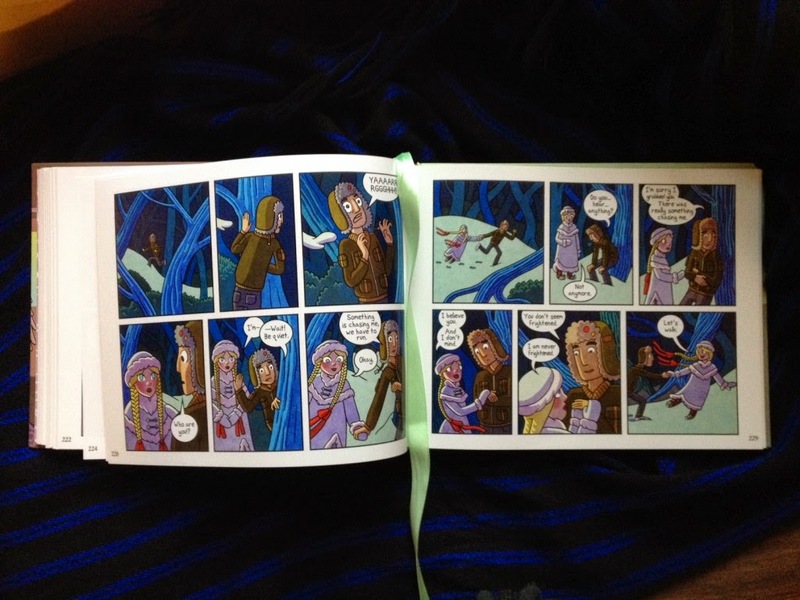 If you have read and enjoyed some of my other comics you may enjoy this humorous tale of a man, his manticore, and the forces of the world that conspire to destroy him. 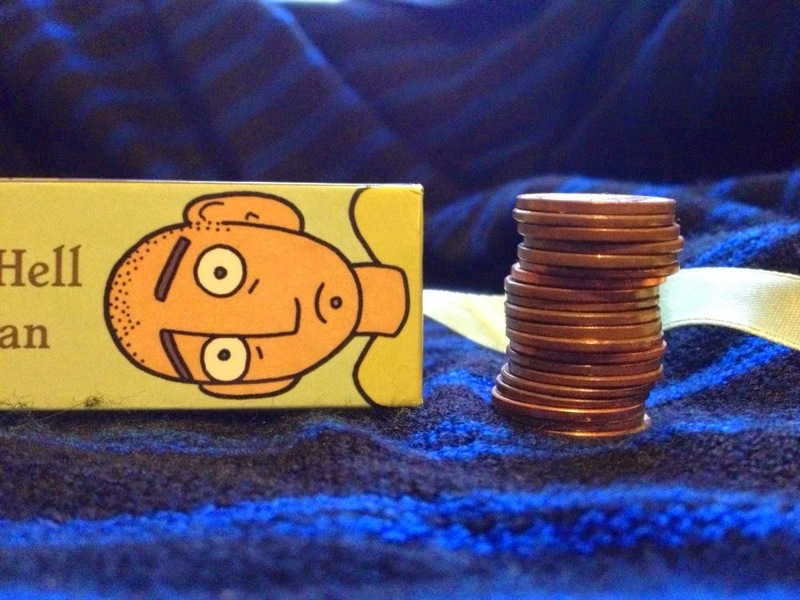 If you can't afford this hefty volume and it's many special features then you can still read the entire comic for free on our website.